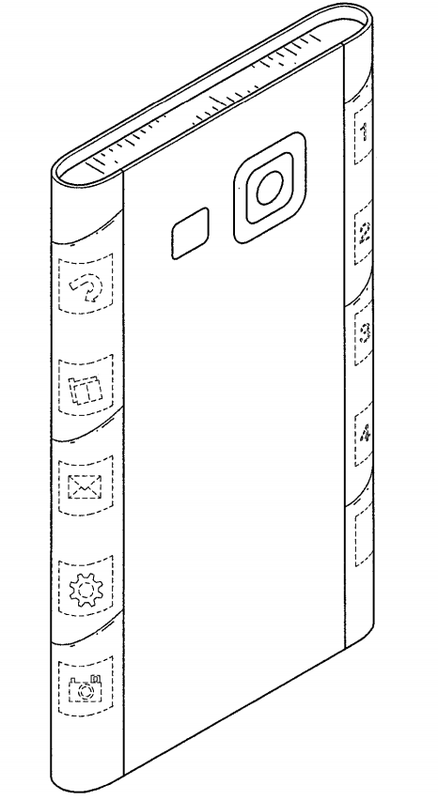 Patents recently displayed by Patently Mobile show Samsung continues to invest more in the curved display arena. 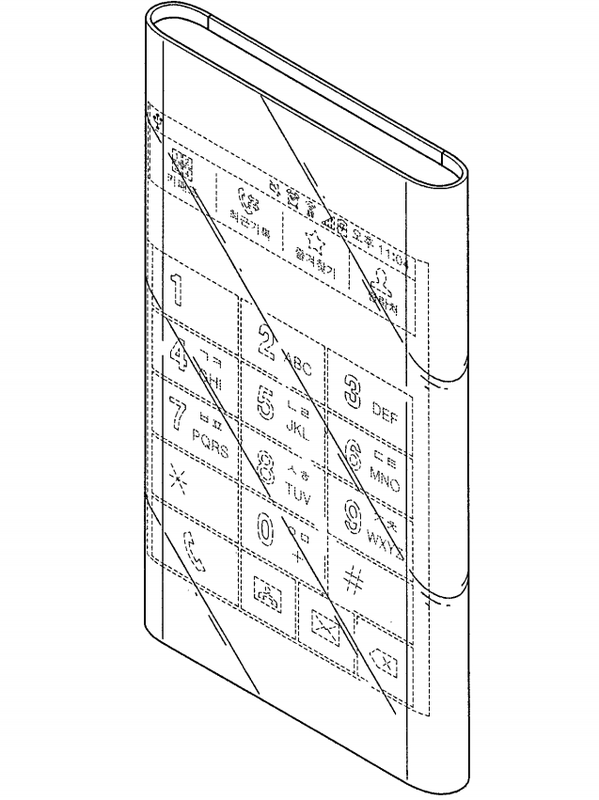 A patent for a dual rounded edge smartphone went through the US Patent and Trademark office, credited to Samsung, but comes with one insane feature which we can’t explain quite yet. While a phone with two curved edges is already quite interesting, given we are not the biggest fans of Samsung’s Galaxy Note Edge, Samsung’s want to place two app shortcut bars on your phone seems a tad over the top. While Samsung will undoubtedly have many use cases to make people think this is necessary, it is the top of the phone which really leaves us scratching our heads. 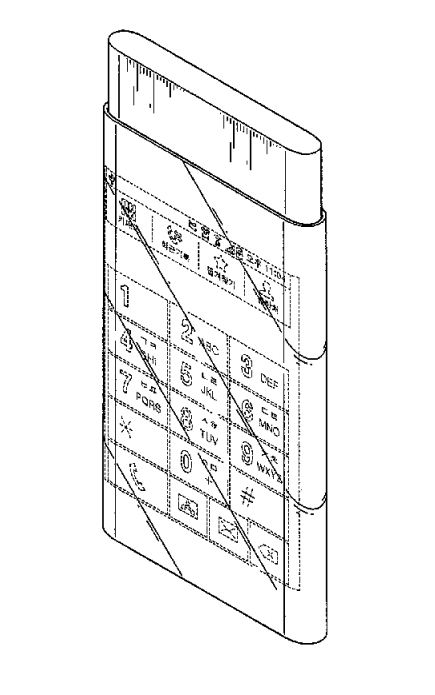 In the larger image shown below, taken straight from the USPTO site, we can clearly see the top of the phone rise from within the device. Could this be a new photography-focused feature, possibly revealing a dual camera or flash setup? Unfortunately, the patent gives no description as to what exactly the raised part of the device is used for, and maybe we will never find out. After all, not every patent at Samsung gets used. 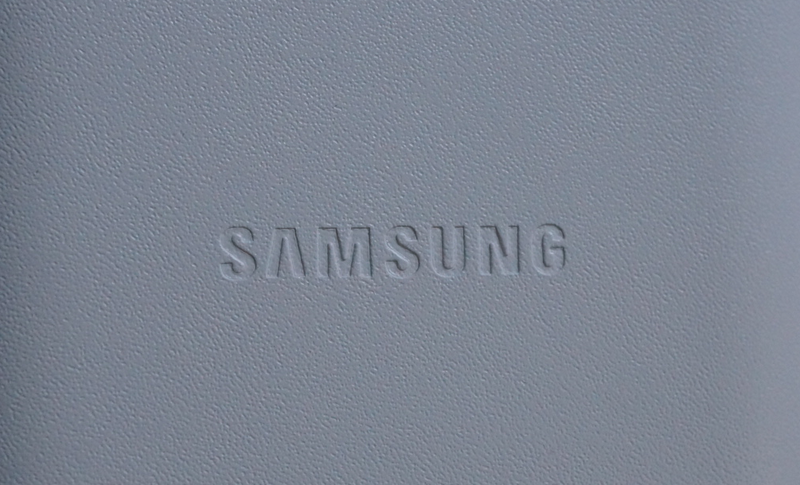 However, if Samsung did in fact introduce a smartphone with two rounded edges, plus a protruding top side, would you be willing to hear Samsung’s explanation for why you need it? Let us know your thoughts below on what it may be.